I adore Christmas. I adore the decorations, the food and the atmosphere. 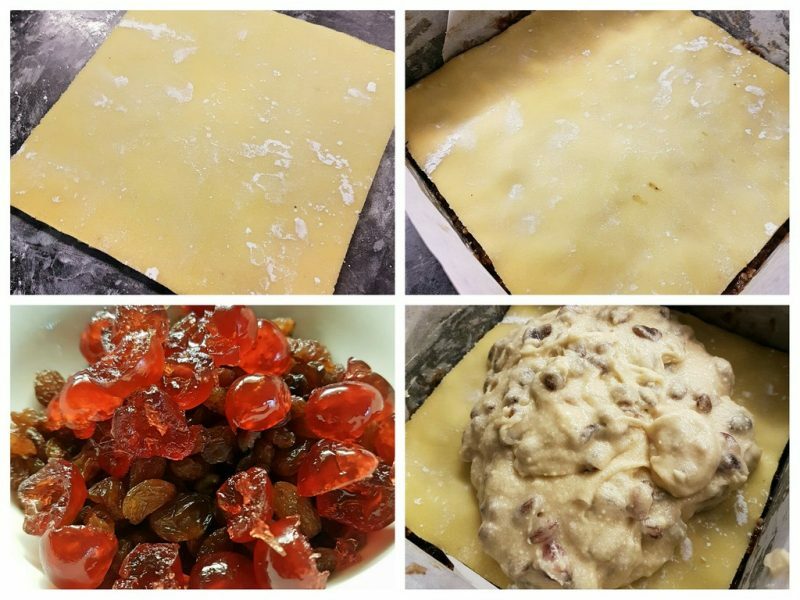 We are already in full festive baking mode in our house and this weekend I got Biggest and Littlest involved in the making of our festive fruit cake. 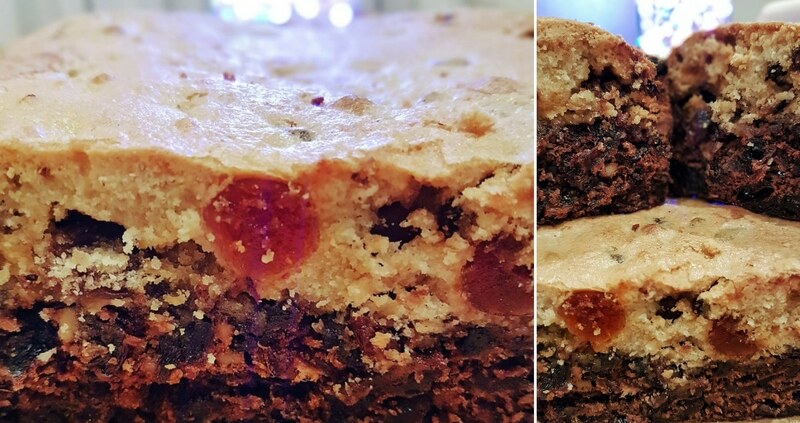 If you love Christmas fruit cake but aren’t a big fan of thick layers of marzipan and icing on top, then this is the cake for you. 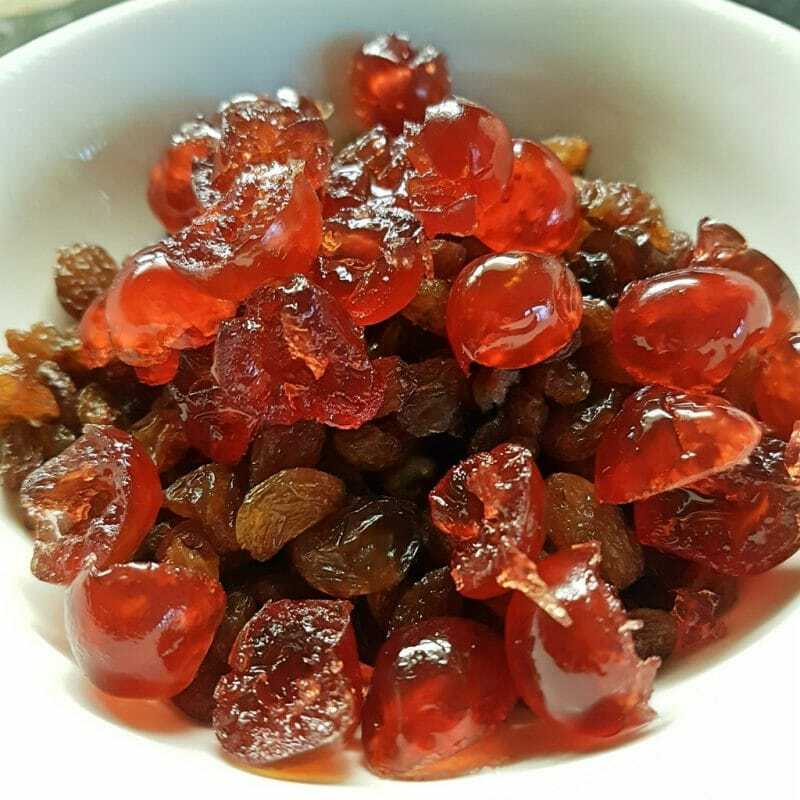 It has all the great flavours of a traditional Christmas fruit cake, including a marzipan layer dividing the two sections, but the marzipan itself melts during the cooking process. This recipe is adapted from one that we started using many years ago from Australian Women’s Weekly. 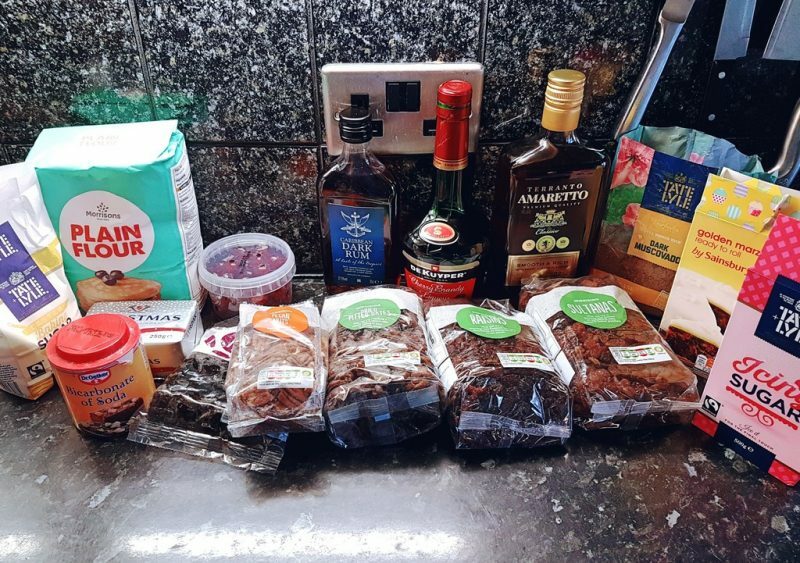 Since then, I have added Christmas spices and adjusted the fruits and alcohol to make it the perfect alternative to iced festive fruit cake. Combine the fruit and alcohol for the dark layer in a large mixing bowl. You can leave for up to 24 hours for the fruit to absorb the alcohol. However, I have found that half an hour is enough. Line 20 cm x 20 cm square tin with baking paper, extending paper a few centimetres over the sides of the tin. Beat butter, sugar and eggs in small bowl with electric mixer. 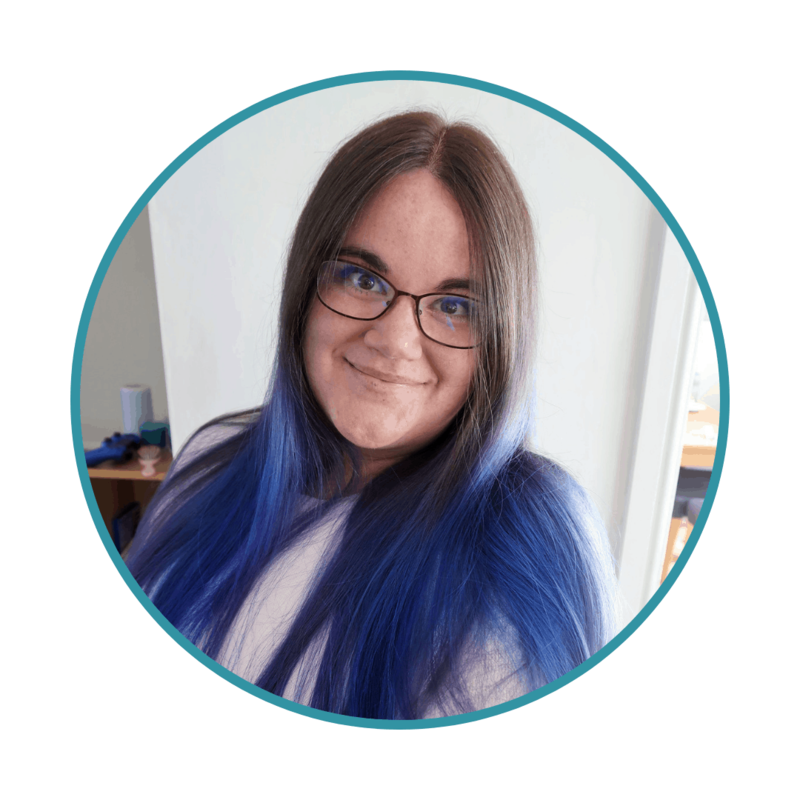 In my experience the mixture is quite liquid and never really comes together at this point – it looks curdled. However, don’t worry if this is the case, it will come together later when combined with the other ingredients. Stir in nuts, chocolate, spices and sifted flour and bicarbonate of soda. Spread mixture in the tin. Roll out marzipan on icing-sugared surface to 20 cm x 20 cm square (I place tin on top and cut round). Then, place the marzipan square over the dark festive fruit cake layer. Preheat oven to 150°C (130°C for a fan oven). Beat butter, sugar and eggs in small bowl with electric mixer until they become a pale, fluffy mixture (I find this layer comes together better). Stir in sifted flour and nutmeg, amaretto, and fruit. Spread mixture evenly over marzipan in the tin. Bake in oven for 1 hour. Cover with foil and then bake for a further 1 hour. Sometimes this cake can take a little longer to bake. Check on it regularly from this point and as soon as a knife or skewer comes out clean, it is ready. Brush cake top with extra alcohol and cover. Cool in tin before removing. This cake looks stunning when you cut into it and find the cherry ‘jewels’ inside. The chocolate is also a very tasty addition to the dark fruit cake layer. It is extremely rich but strangely moreish. I find the removal of icing means this version is much less cloying than some other Christmas cakes. It goes superbly with brandy butter or cream. 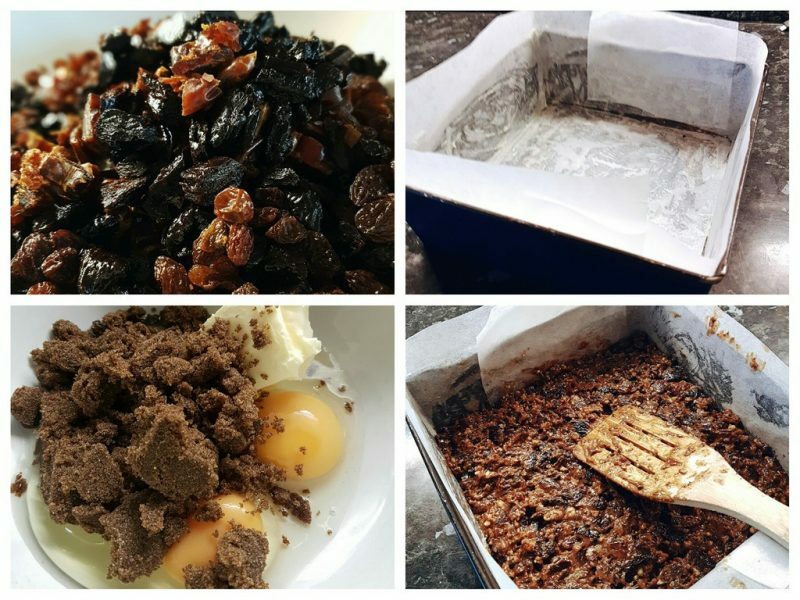 Finally, this festive fruit cake also has the great benefit that it will keep for a full month if wrapped well. In the past I have made it and divided it up to put in hampers and sent as gifts too. Oooh it looks delicious!! We love Christmas too, and it’s great when you have, and build on traditions like this one!! It’s something I’m sure the children will love doing with you year after year!